Opera said "Focus on Opera Touch! So, Opera Mini for iOS will be stopped to offer in almost countries". 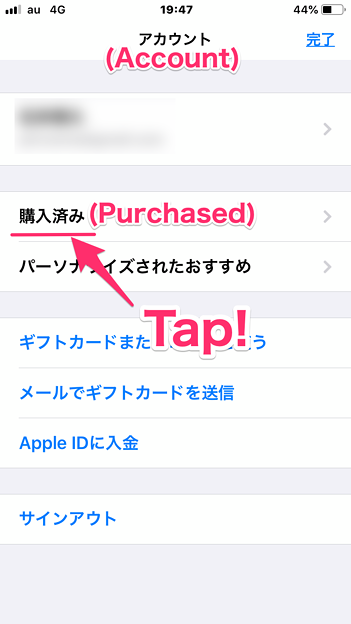 The other day, I searched Opera Mini for iOS on Japanese App Store. But I couldn't find this. So, I thought Apple banned Opera Mini by some reasons. 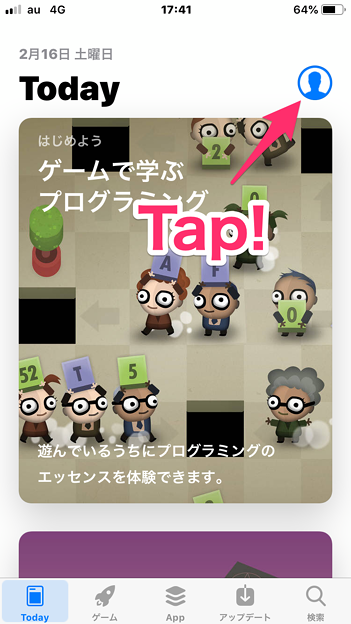 I searched some other countries's App Store. On US and German App Stores, Opera Mini was gone! But On French and Chinese and Australlian App Store, Opera Mini exsisted still. So, I asked to Opera official Twitter acount about this. And the official acount replied to me. On some countries's App Store, Opera Mini exist still now. But I think this stopping to offer may means that Opera Mini for iOS will be finished to develop nearly future. I knew the way how to download Opera Mini in the case of that Opera Mini is not exist on App Store for you country. 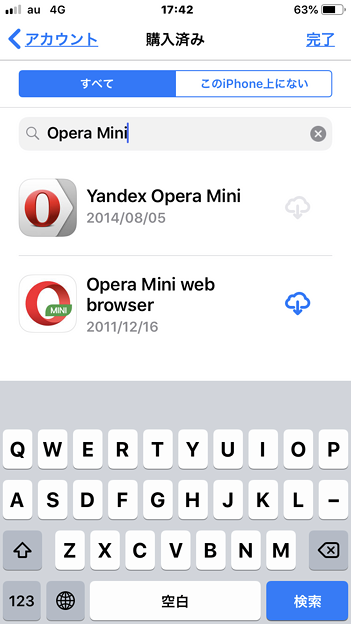 If you had experience installing Opera Mini over one time, You can download from App Store! I found the topic of Opera official forums. This topic was made 4 months ago.